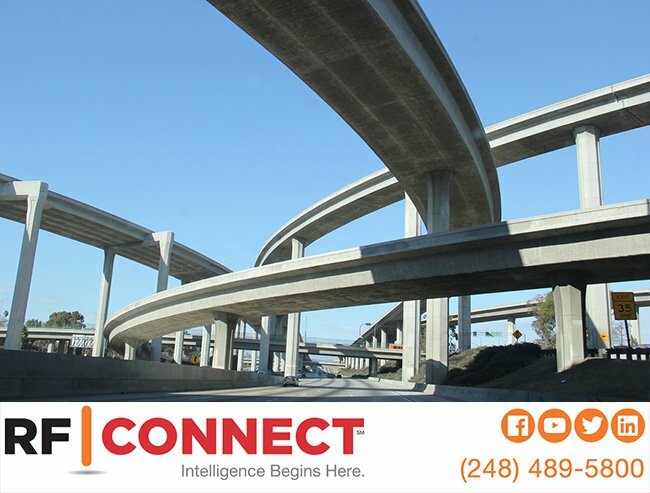 The RF Connect executive team offers great expertise in the wireless network arena specifically in the areas of engineering design and the need for engineering, design and project management. Our leadership strength has enabled us to be in the forefront of wireless technology. Read more about our team here. Leonard Kruszewski is an experienced executive who has worked in the private entrepreneurial environment for most of his career. He joined Clover Technologies at a time when it had only 7 employees and operated from a sole location. As a result of his leadership, Clover grew to obtain consistent revenue of over $100M dollars per year, and to employ over 450 employees at 8 locations nationwide. As President, Chief Operating Officer, Treasurer, and a shareholder of the firm, Leonard led the successful negotiations and sale of Clover Technologies to SBC, a Fortune 500 company. He then went on to become an SBC executive with a focus on business planning, mergers, and operations in the communication and networking industry. Throughout his career, Leonard has been responsible for business planning, funding, financing, sales, marketing, acquisitions, and operations. He also possesses a strong skill set in project management and negotiations and has been responsible for many major business contracts and transactions. Leonard has served on several boards in the community, serving as chairman and trustee of a multi-employer pension fund. 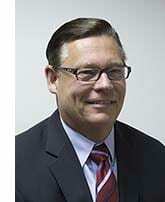 He was a founding board member of METC – a consortium of electronic and communications companies in Michigan, and a founding board member of Oakland County’s Automation Alley. Leonard’s current Board of Director appointments include Detroit Public Television and SCI-Novi. He is also actively involved in numerous other community programs. 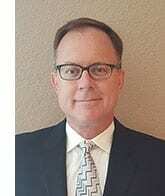 Jeff Hipchen offers more than 20 years of experience as an executive and entrepreneur. Most recently, he became a Principal with RF Connect, a company focused on the design, deployment and support of high performance wireless networks and applications. 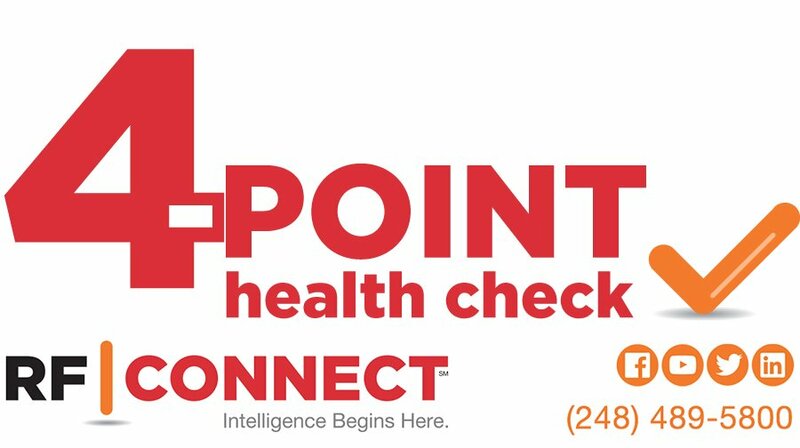 Prior to RF Connect, he founded Digital Data Solutions, Inc., a Midwest Voice and Data Network solutions provider that grew to 7 offices in 5 states with over $20M in sales before being sold to CTS Companies in 2003. Jeff has also been an advisor to several start-up companies, assisting them with the development of their business plans, funding and sales execution. 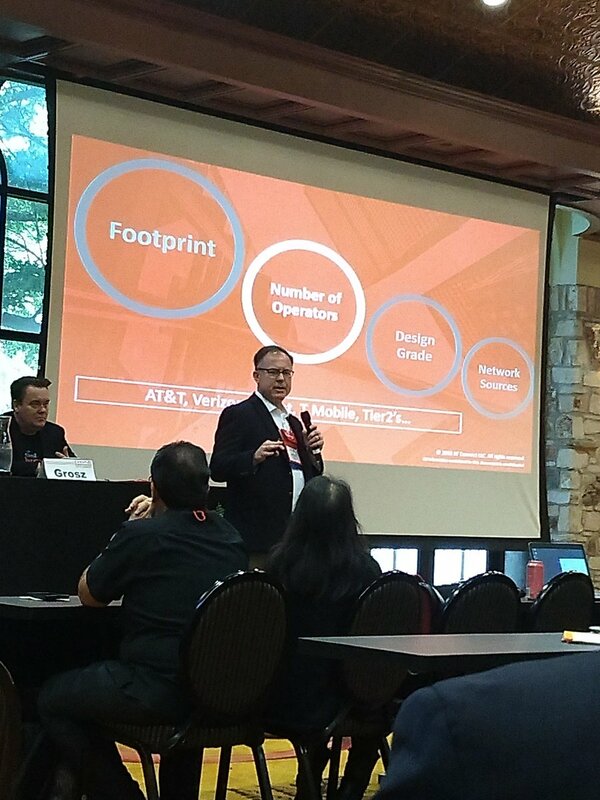 Throughout his career, Jeff has participated in several partner leadership councils including Ameritech, SBC, ATT and Cisco and was recognized by Crain’s Detroit Business Magazine as a “40 under 40” business leader. 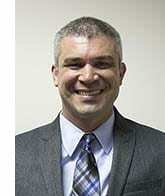 He also serves as treasurer on the executive board of the The Family Learning Institute. Jeff has a Bachelor of Science degree in Engineering from Oakland University. Josh Gerst has more than 15 years of experience in RF engineering and management in the wireless industry. He focuses on DAS system design and commissioning plus the optimization of both indoor and outdoor DAS. He has a broad background in DAS systems engineering design and implementation. Prior to joining RF Connect as Vice President of Engineering, Josh was Director of Engineering at Powerwave Technologies where he focused on DAS design and deployment. He managed design engineering teams working in the U.S. and overseas. Josh has worked in engineering and engineering management throughout his career at companies ranging from Metaware, a small start-up smart antenna company, to Ericsson, the largest wireless equipment OEM in the world. Josh has a Bachelor of Science degree in Electrical Engineering from Iowa State University. Joe Tieppo has more than 15 years of experience in the design, deployment, and management of RF technologies in the manufacturing and aerospace industries. 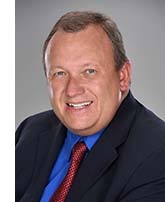 Prior to joining RF Connect as Vice President of Operations, Joe was Senior Manager of Professional Services-Americas and APAC at Zebra Technologies, where he and his team focused on project management, design and deployment of three different RF technologies: ultra-wideband (UWB), ISO 24730-2 (WhereLan) and various passive solutions. As a result of his leadership, Zebra was awarded Boeing’s prestigious “Supplier of the Year-Safety Category” in April 2015. Joe’s team and Zebra were chosen as one of 14 Supplier of the Year recipients from a population of 22,000+ Boeing suppliers. 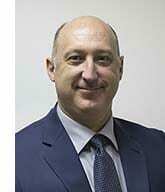 Joe brings 20+ years of management experience in large-scale projects, strategic direction and process improvement at companies ranging from small start-up companies such as Supply Solution and WhereNet, to larger companies like Electronic Data Systems, Federal Mogul and Zebra Technologies. He began his professional career as a software engineer at Electronic Data Systems. Joe has a Bachelor of Science degree in Management of Information Systems from the School of Management at the University of Michigan. Jeff Clark is an industry veteran with more than 15 years of leadership positions at technology firms, where he introduced innovative technologies and growth initiatives. He has pioneered technologies in such diverse fields as terrestrial wireless broadband, multi-spectral scene simulation, night vision, and military flight training. His technical foundation includes experience with artificial neural networks, robotics, physics-based simulation, computer graphics, systems engineering, and parallel computing architectures. Jeff has worked in technical and project management capacities at Accurate Automation Corporation, Hughes Aircraft, Raytheon, and L-3 Communications. Prior to joining RF Connect, Jeff served as president of Renaissance Sciences Corporation. As Chief Innovation Officer, Jeff is tasked with researching the utility and efficacy of emerging communication technologies and evaluating whether they should be included among the technology solutions offered to clients. He graduated Upsilon Pi Epsilon from Radford University with a Bachelor of Science degree in Computer Science.